In a rather surprising announcement yesterday, Comixology announced that they are becoming a subsidiary of Amazon. The digital comics outlet has made quite the name for itself the last few years, and even has the distinction of being the highest grossing non-game app in the iTunes store. It’s currently unclear what this acquisition will ultimately mean for users, but details will likely be coming soon. While I’m a fan of both companies, I do get concerned when too many things that I enjoy get clustered under one company. There is always a risk of the market being run by edict instead of by competition to be the best service. Over the last couple decades there has been a consistent push to blame violent video games for the various violent events that occur in real life, such as the Washington Navy Yard and Sandy Hook shootings. While events such as these are tragedies to be certain, it is wholly incorrect to blame video games for the actions of these deranged individuals. In a recent article by the Comic Book Legal Defense Fund two more studies to the existing mountain of evidence to support the fact that violent video games do not increase violent tendencies in individuals. In the end, the only “evidence” to support the idea that video games cause violence, is anecdotal, which is, in fact, not evidence of any sort. 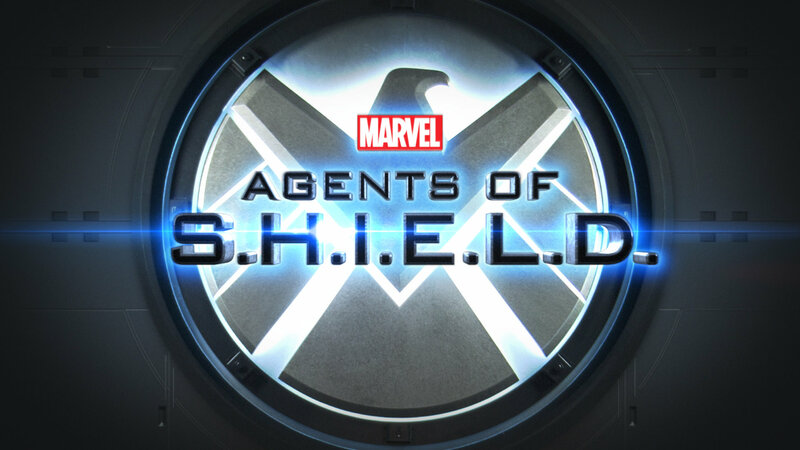 There has been some speculation lately about the fate of Marvel’s Agents of S.H.I.E.L.D. and whether or not the show will get a second season. I think it’s safe to say that the show hasn’t been performing quite as well either ABC or Marvel would like, but that is not to say that the show isn’t performing. It has the highest ratings of any ABC show that night, it is not too far below the network’s average, and to be fair, they’re directly competing with N.C.I.S. which is one of the highest rated shows on TV right now. In all likelihood we will get at least one more season out of the show and if the ratings can turn around, maybe more. Hopefully the end of the season will gain some last minute momentum, thanks in part to its tie-in with Captain America: The Winter Soldier. Webcomics are a wonderful thing. Personally, I start off my day by reading several rather enjoyable ones. The only real problem is that sometimes it’s hard to keep up with them, especially the ones that come out daily. For those of you who have this issue, here’s a list of 17 webcomics that have wrapped up their runs and are available for you to read at your leisure. Among them is Starslip, which is one of my personal favorites, and 8-Bit Theater by Atomic Robo’s Brian Clevinger. I welcome the coming of my entertainment overlord. All Hail Amazon! Another great webcomic on the list is space trawler. Dimitri is one of my favorite webcomic characters of all time.